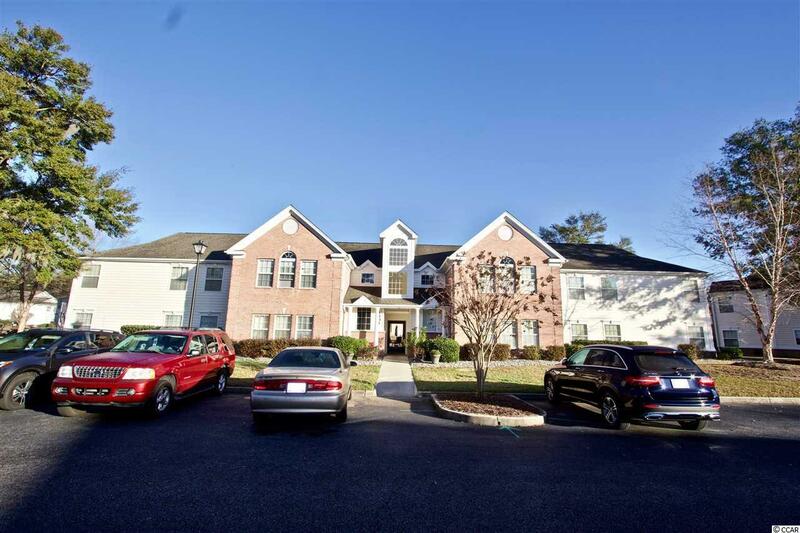 Welcome to this immaculate first floor 3 bed 2 bath condo located in the community of Riverwood in the highly sought after Waccamaw School District. This first floor premium building provides a water view and is light and bright allowing natural light to flow throughout. Porcelain tile has been installed in all wet areas along with updated light fixtures throughout! Upon entering the unit you are greeted buy a lovely open floor plan. The kitchen features like new stainless appliances, white cabinets and countertops! The large master suite features a garden/jacuzzi tub along with a walk in shower. 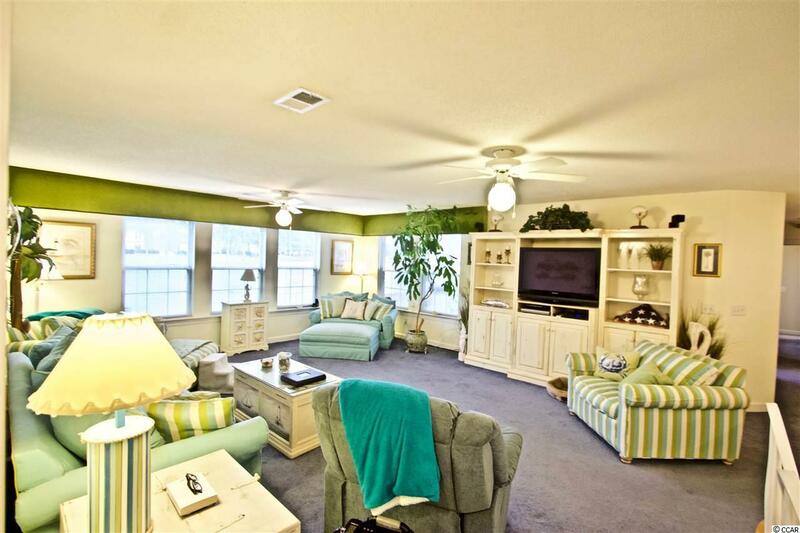 Ceiling fans and ample storage throughout the unit! The sellers are offering a credit towards carpet or closings costs. 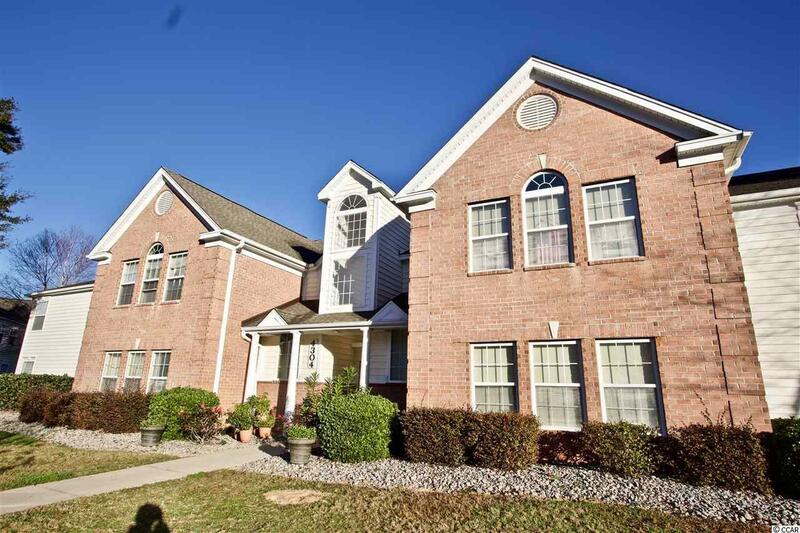 The community features an outdoor pool and tennis court! 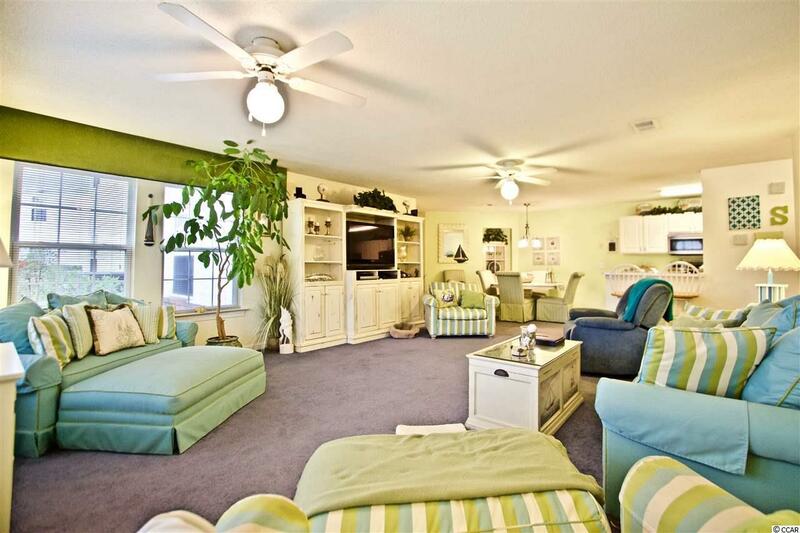 Close to all golf courses, shopping and restaurants that Murrells Inlet has to offer! This unit wont last long!